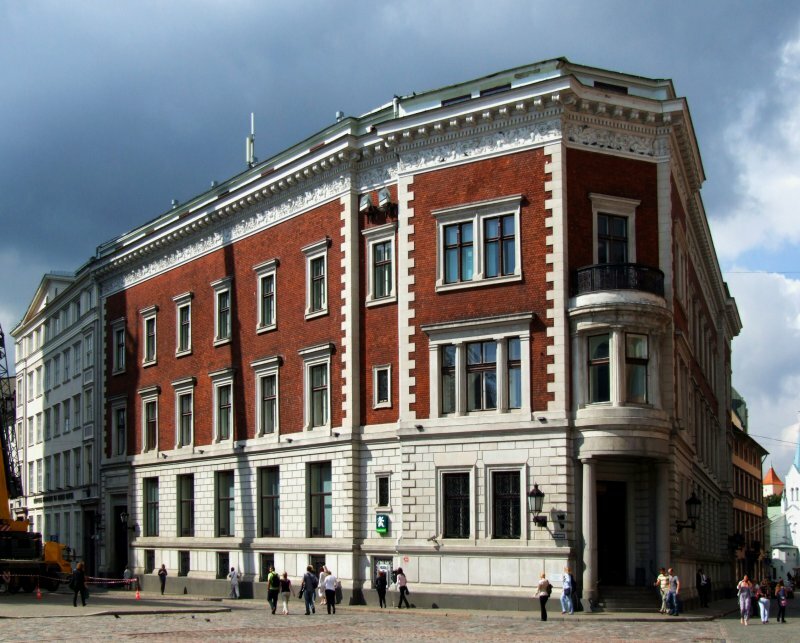 A very visible and historical building on Dome Square in Riga, at Pils 23, which was owned by bankrupt bank Snoras, has been sold to UNISEB, a firm with a registered address in Riga of Kalpaka 9. Real estate company Colliers International conducted the sale. The building was sold for €6.01 million. The new owners of the multifunctional building, which can be used as an office, hotel or residential building, have not yet revealed their plans regarding the purchase. This was the second property owned by bank Snoras in Riga. The first, located on Jana Dalina Street, was sold for more than €10 million in August 2014. It is a continuation of transactions of property owned by the former Lithuanian bank. Two buildings and three luxury apartments in Vilnius as well as part of an art collection were sold last summer.